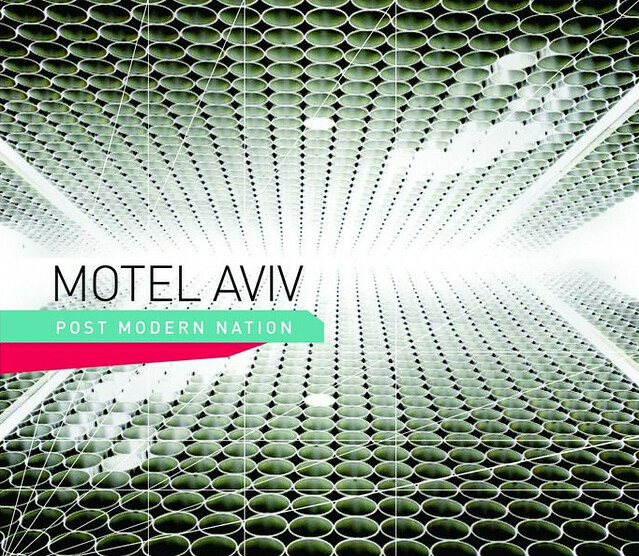 Join us on Friday May 6th at Beauty Bar as Motel Aviv celebrates the release of their eagerly awaited debut "Post Modern Nation". The band has been exciting audiences over the last year and a half while producing the album and now the release is ready for the public and we want you to get a copy in the best way. An RSVP with Do512 gets BOTH you a copy of the album and entry for a reduced $5 cover charge. Your RSVP also enters you for a chance to get free entry (winners will be chosen the week of). In addition Beauty Bar will provide $1 Wells from 9-10pm with drink specials throughout the evening and Sphynx will offer support. "Post Modern Nation" will be available on iTunes, Amazon and more on April 26th for those that either can't make it or just cant wait.